We all come into this world ready and wanting to be someone. Some of us get a head start, some of us get the short straw. Some of us don’t need to seek out our path and some of us climb mountains and cross oceans to just find the trail that will lead us to the path of who we are meant to be. But we are all born to be someone; to be something; to be better; to be more…we are all born to be. I’ve been a lot of things. I was the John Deere salesman’s daughter. I was the parts girl behind the counter. I was the girl that went off to college to feed the world. I was the girl who came back home to feed her corner of the world. 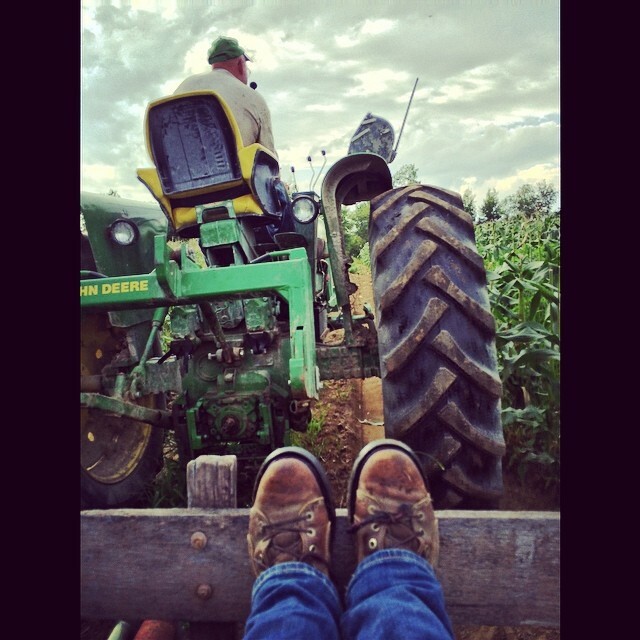 I was the girl who fell in love with The Farmer who had fallen in love with her (oddly enough, not The Farmer I thought I would fall in love with). I am a dairy farmer. I wasn’t born a dairy farmer….I was born to BE a dairy farmer. 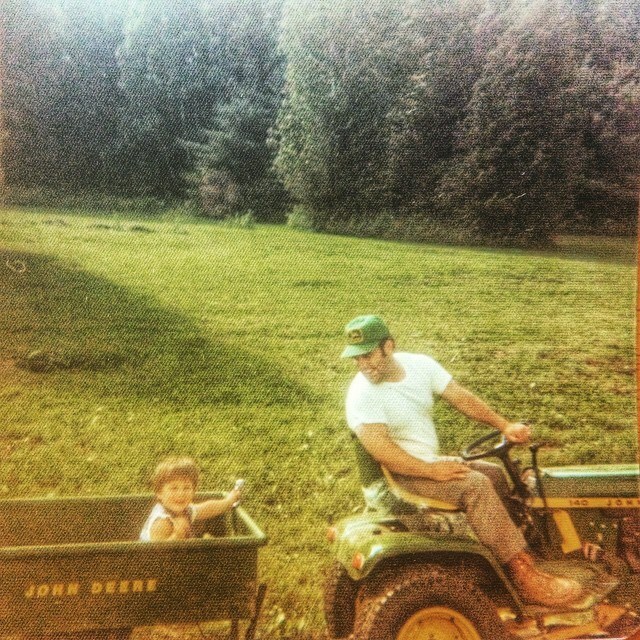 At a young age I was able to hitch my wagon to a good tractor and capable driver. I took a twisting, convoluted path to be who I am. It wasn’t difficult by any means…there were no crocodile infested rivers to cross to get to school. I was well fed, well sheltered, well loved. It was still a labourious and obstacle strewn path to who I am today and who I will be tomorrow. Who I thought I wanted to be and who I became are two different people and that’s just because I didn’t know any better. And that’s okay, because even though I didn’t really know WHO I wanted to be, I always knew I wanted be someone. Therein lies the secret – it isn’t who we are, or who we were. It’s who we strive to be; who we try to be; who we work to be. Not some static definition, but a constantly, evolving version of being. Not a noun, but a verb. To BE. Because that is indeed the question and who we are each and every day is the answer. 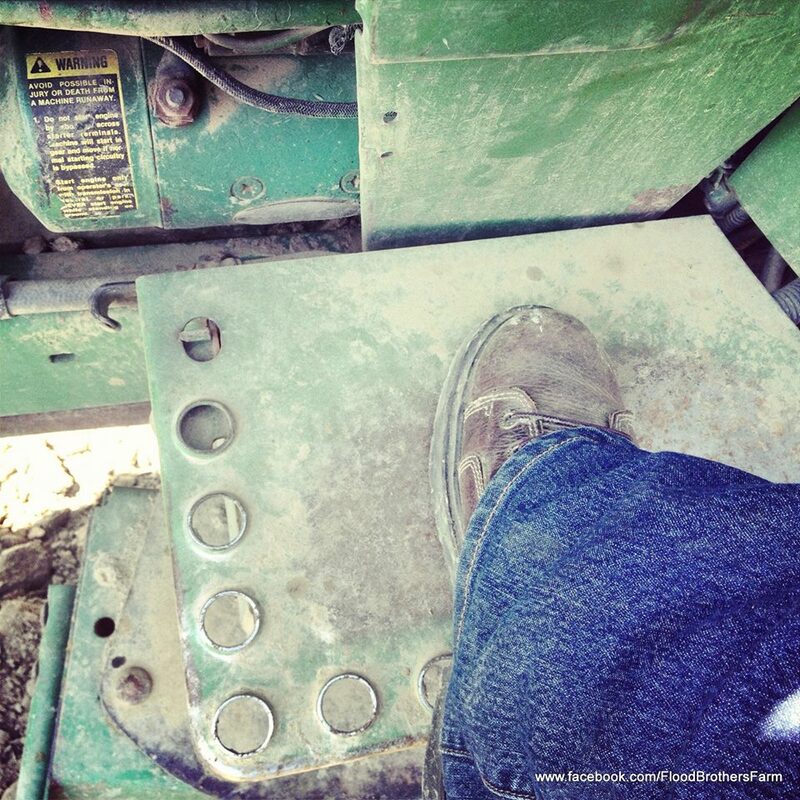 One foot in front of the other…whether you are climbing hills, or climbing into a tractor’s seat. I got lucky. I got to be the person I needed to be and every day I get to work on making that person better. I get to be happy doing what I love. I get to be an advocate for myself, my way of life and my world. I get to be a better me. I’m proud of my way of life. I’m proud of the way we care for animals and steward the land. I’m proud that we put food on our neighbours’ tables. I’m proud to be part of the 2% – the 2% of the population that grows the crops and produces the food to feed the other 98%. I’m proud to tell people about all the things that make my world a special place, and all the special things we do to make the world a better place. I’m even prouder that this person I am is someone I became, not someone I just was. So when people have a problem with who I am, what I do, where I live, and how I make my living I take a moment to remember that whoever they are and whatever they do, they are being who they are and cannot stop me from being me. Unless, I let them. That’s a hard lesson to learn. And I learn it every day. While others are hell bent on attacking, attracting, cashing in and moving up by playing the game, mastering the techniques and matching tactics I have found that I cannot be happy or proud of who I aim to be unless I continue to be who I was born to be. Because it’s not about how hard we farmers work to care for our animals, our land, our families and our farms. It’s about how hard we worked to BE farmers. You see, I wasn’t born a farmer. 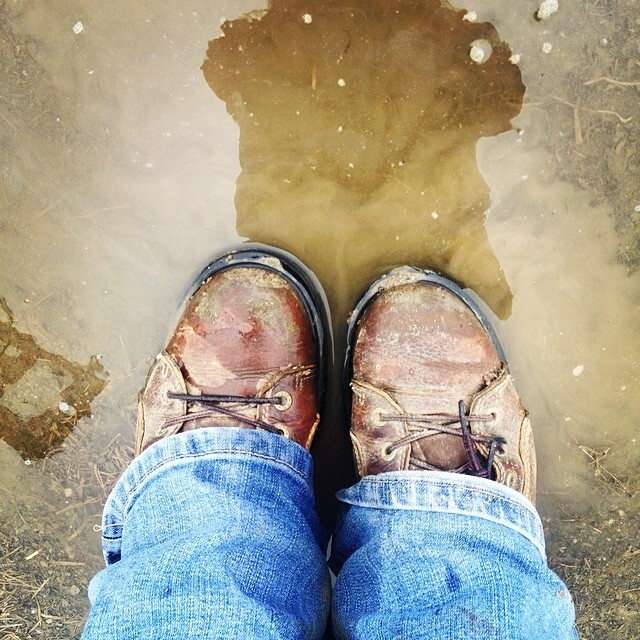 I was born to BE a farmer and I have walked the miles, trudged that path, fallen down over and over to get here, enjoyed every reward it has to offer (and there are many) and I am nowhere near the finish line. Don’t worry if your path is a messy one…as long as it is YOUR path. I remind myself that everyone else is working on who they are going to be no matter what their way of life or how they make their living. So when you meet me or get to know me, the first thing you need to learn is that who I am is nowhere near as important as who I am going to be. Because I may not have been born a dairy farmer, but I was born to be one. At the end of the day I got lucky…I started out with my wagon hitched to a pretty a great tractor and a capable driver, and in the end that’s just where I ended up. I had no idea I would be such a lucky Milkmaid. You’re welcome, I enjoyed that!